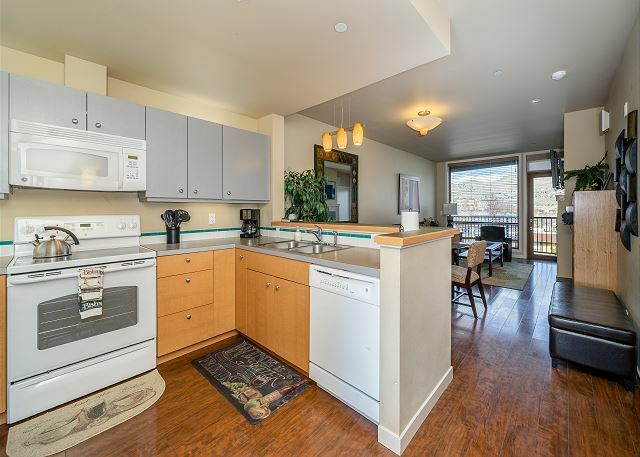 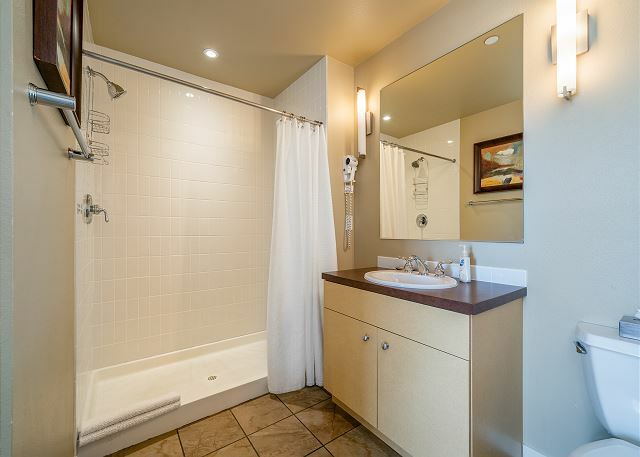 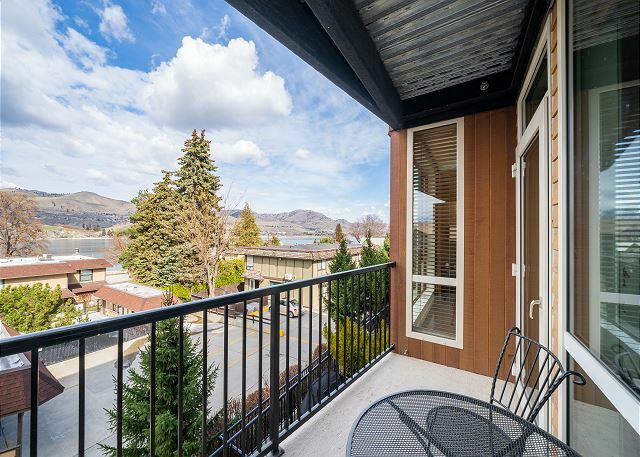 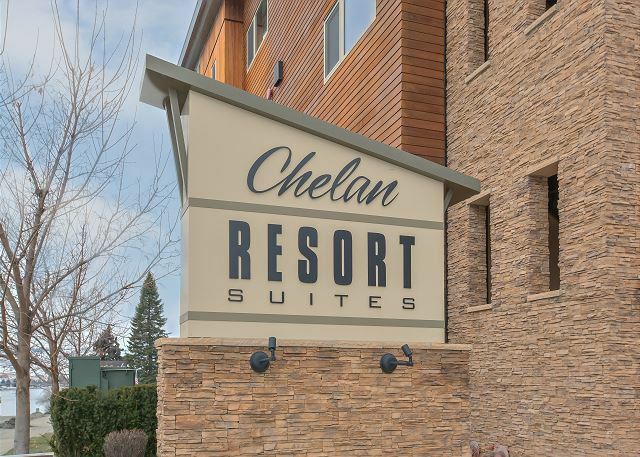 Lake Livin’ at Chelan Resort Suites is the perfect, central location to enjoy a family vacation, couples getaway, friends’ retreat, wine tasting adventure, world class golf, a business stay and so much more! 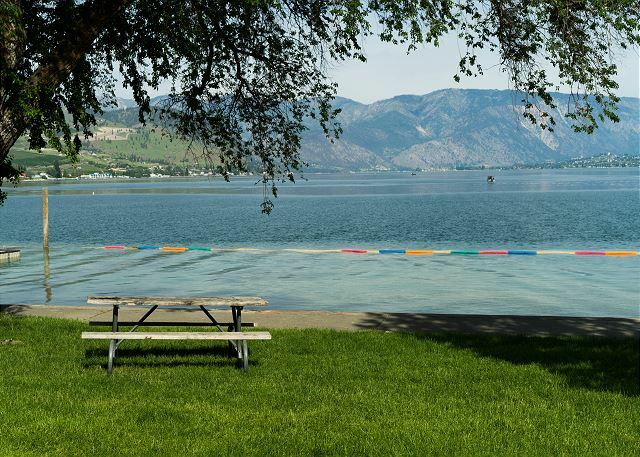 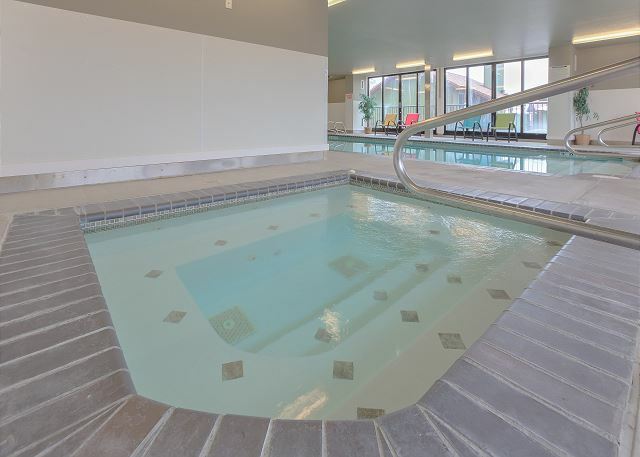 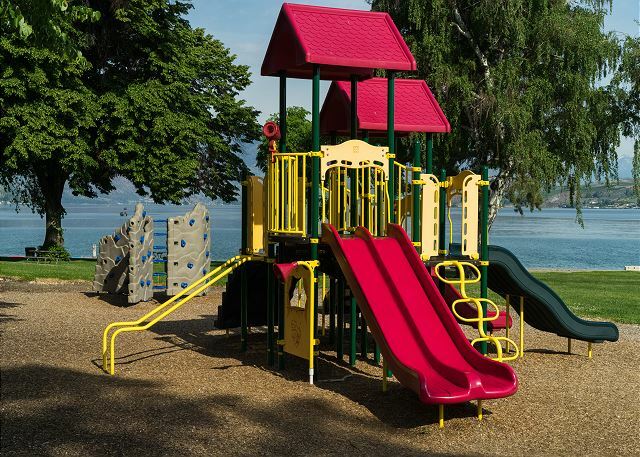 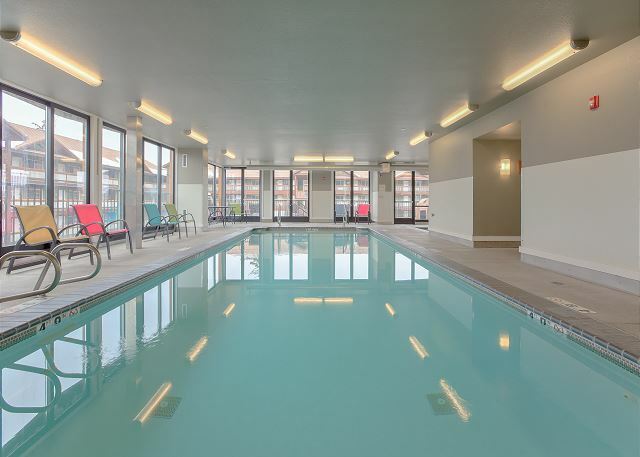 Enjoy the indoor pool and spa year round or take a short stroll to Lakeside Park to swim in the pristine waters of Lake Chelan! 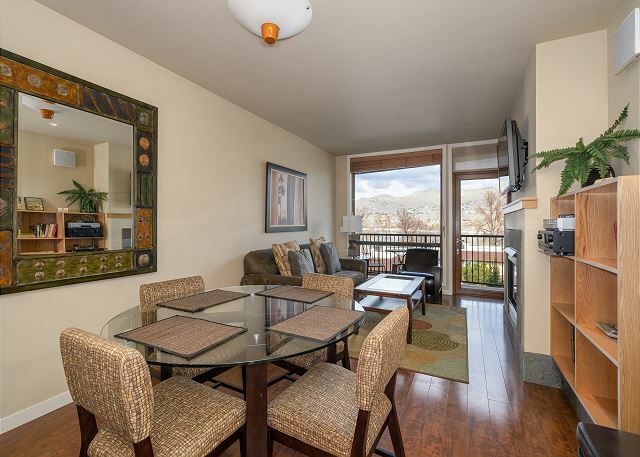 Floor to ceiling windows fill the unit with light and a private balcony with seating gives you a space to enjoy the outdoors. 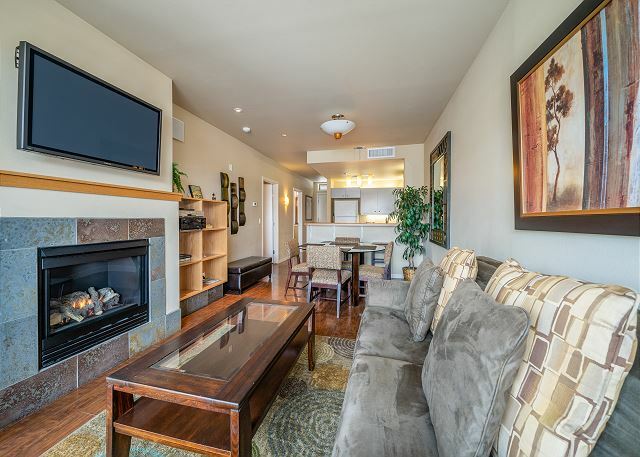 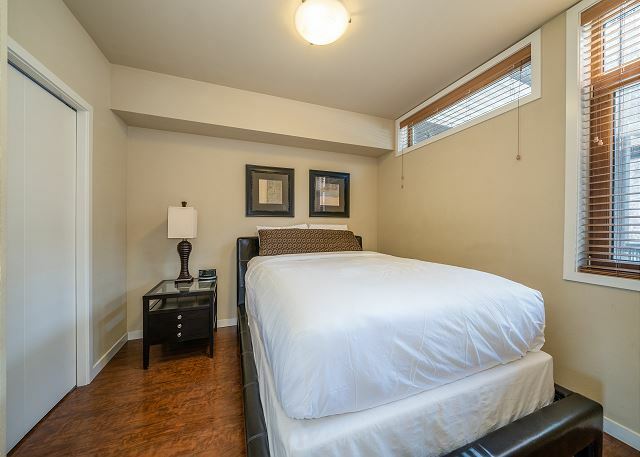 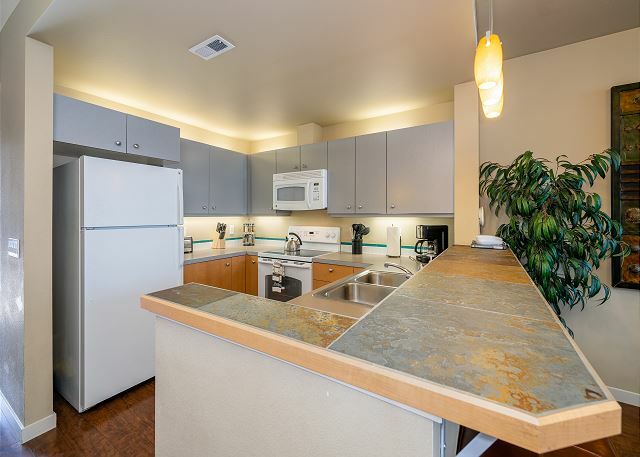 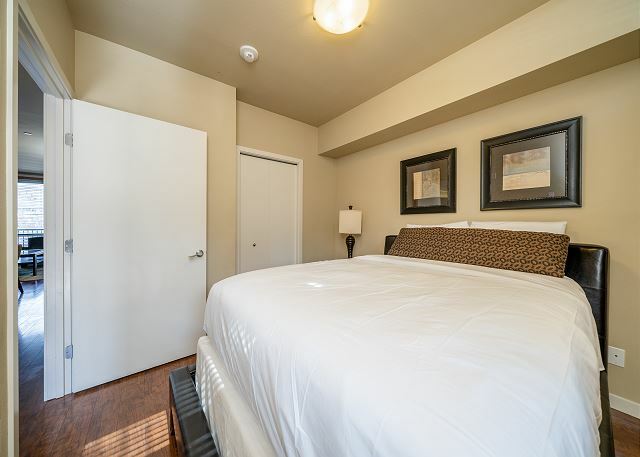 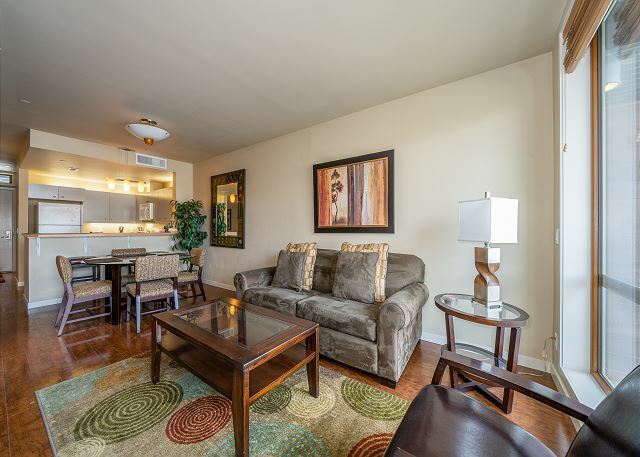 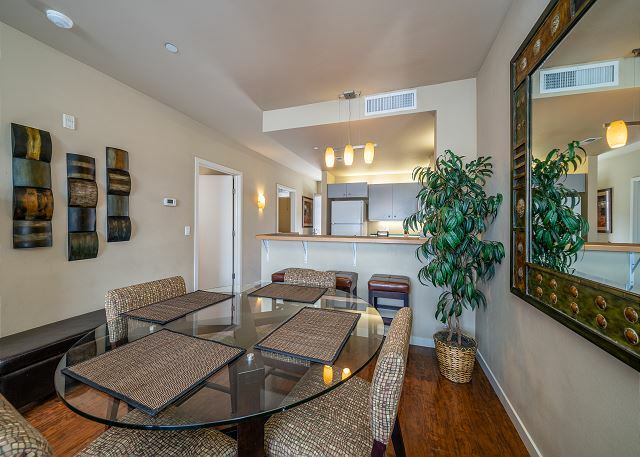 This 2 bedroom, 2 bath condo sleeps up to 6 comfortably with a Queen bed in the master bedroom, a Queen bed in the second guest bedroom, and a sleeper sofa in the living area. 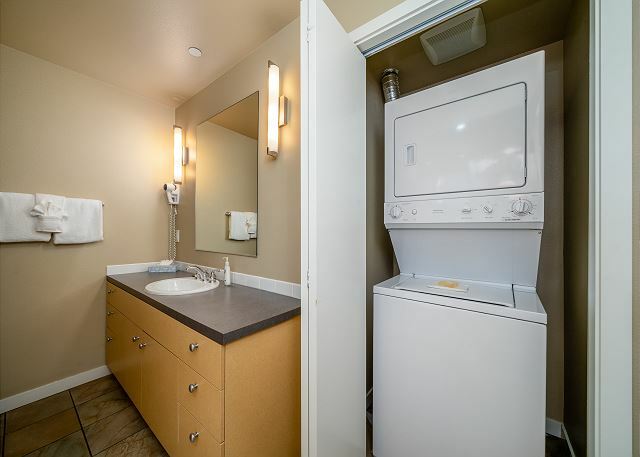 Bringing a larger group? 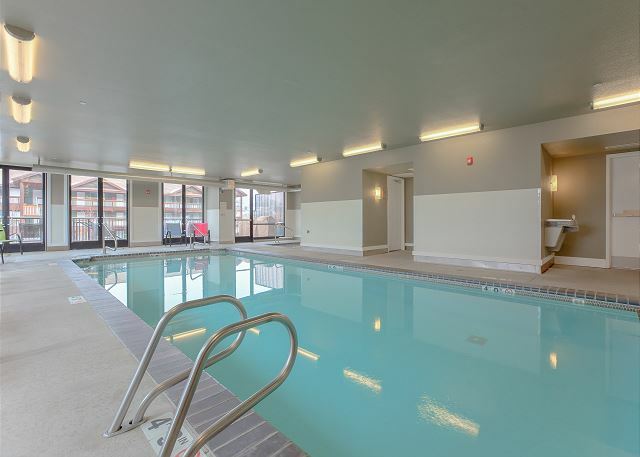 There are other units available for rental just steps away. 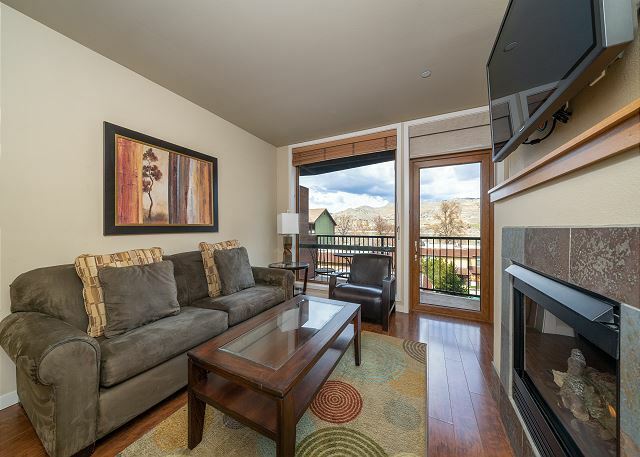 Call our office for details!